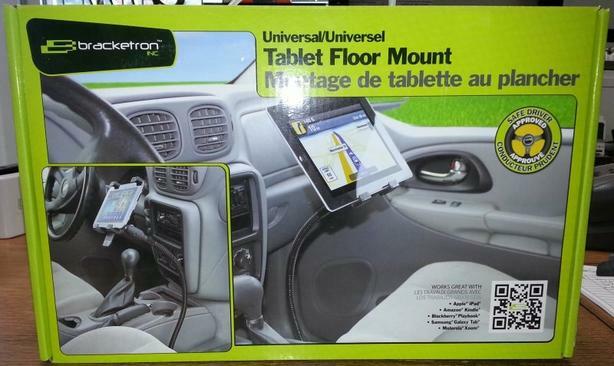 The Bracketron Universal Tablet Floor Mount provides convenient access to your tablet when you are on the go. 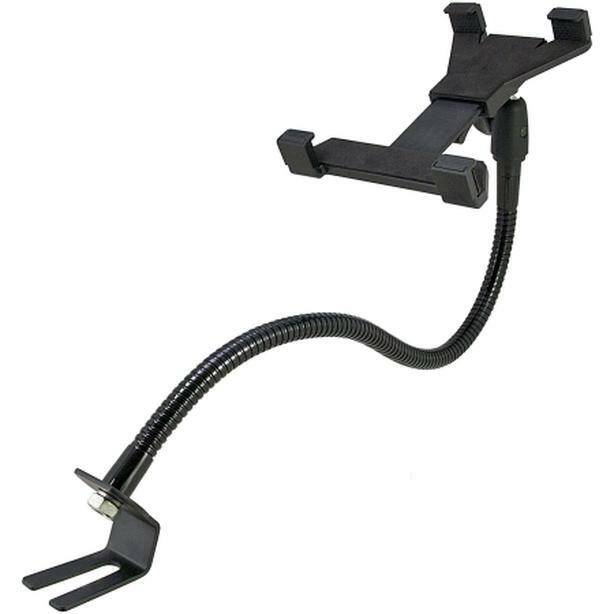 The heavy-duty, low vibration mount attaches to the passenger side seat bolt and securely holds your device in either portrait or landscape mode while still allowing access to all of the controls of the device. 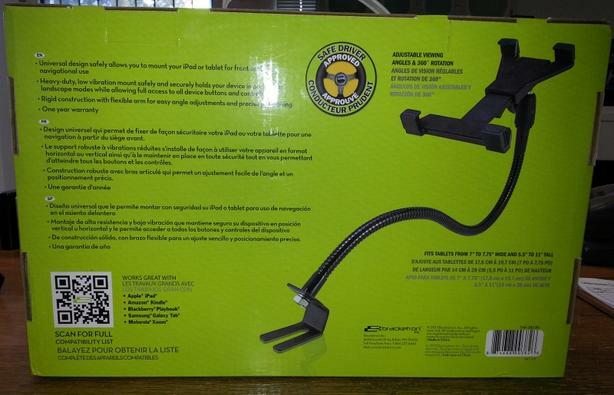 A flexible arm paired with rigid construction allows for easy angle adjustments and precise positioning to make hands-free navigation with your tablet easy as can be!